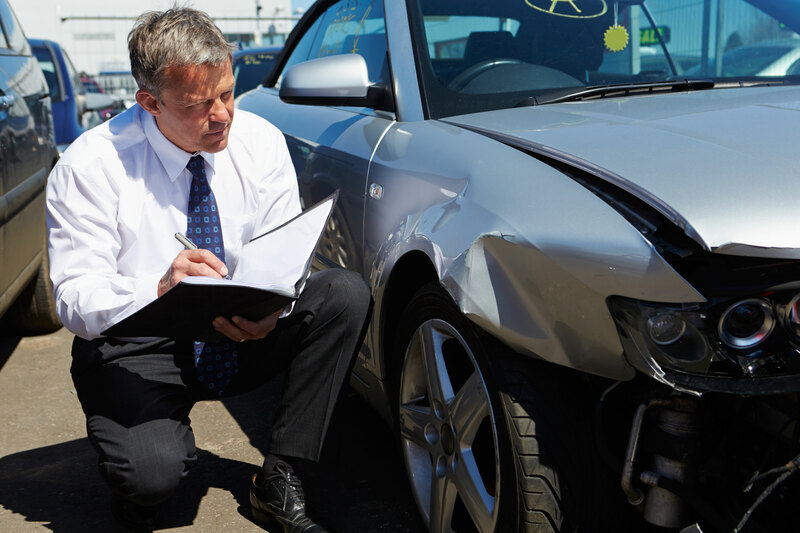 Vehicle Accident Reconstruction is an operation of investigating, analyzing, and drawing conclusions about what went on in the vehicle collision. The reconstruction helps to find out details of the collision, to identify the cause of the collision and contributing factors. This will help to determine whether the cause of the collision was from the driver, vehicle, roadway or the environment. Vehicle Accident Reconstruction can be useful to help make road and highways safer, and improving the safety aspects of motor vehicles. Westfield Investigative Group, LLC has proven methods for acquiring data and necessary evidence after an accident or incident has occurred. If you’ve been injured or involved in an accident having to do with other motorists, emergency vehicles or police, dangerous roadway or construction, and marine boating incidents, we can help you. We have years of experience assisting and consulting with various agencies and firms.